FOR NEARLY EVERYWHERE YOU TRAVEL, PERSONAL PROTECTION IS AN ABSOLUTE MUST. 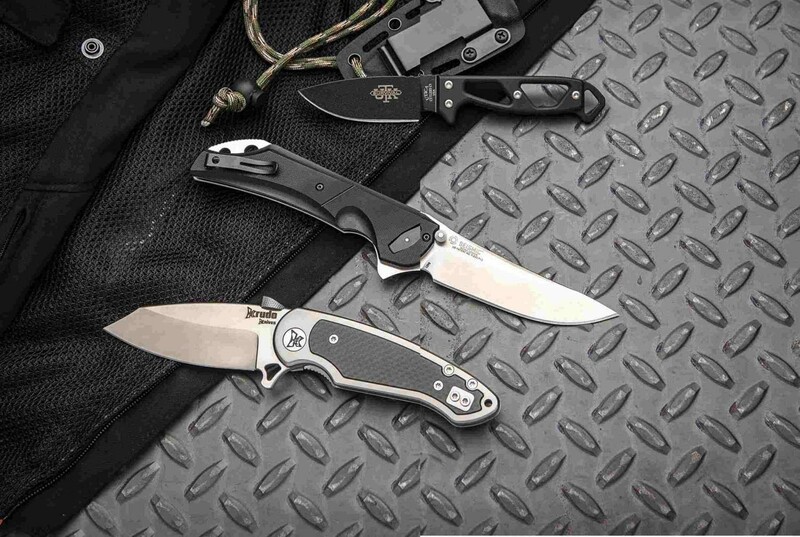 Typically, an EDC knife will sport a blade length of no longer than 3 to 4 inches, depending upon your local law restrictions, as well as double-edged blades being prohibited for use. 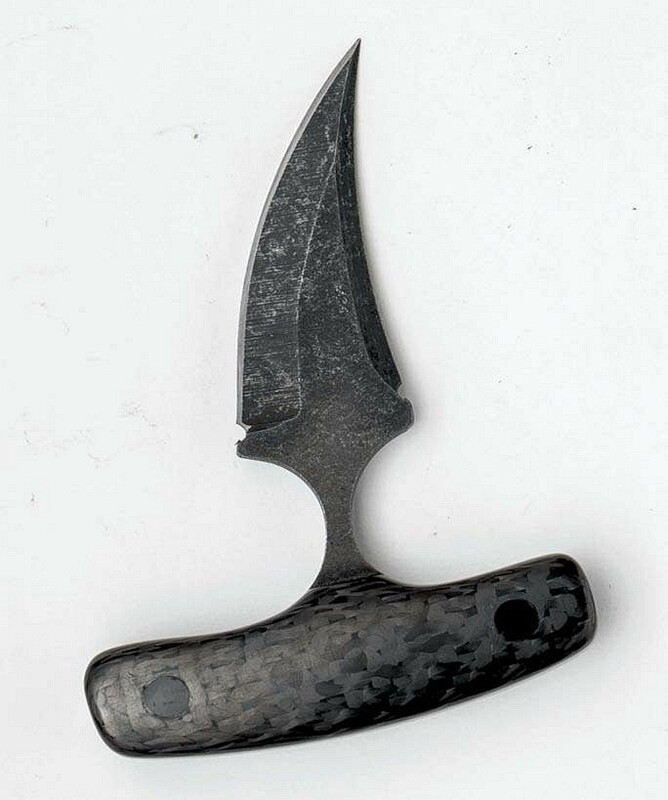 However, with numerous choices ranging from fixed blade, to folder, to hanging neck knives and more, your everyday carry on the city streets can be a very effective source for self-defense. 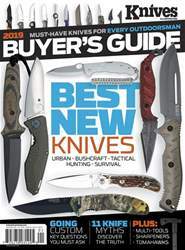 Don’t be left at a severe disadvantage during a physical conflict — be prepared with one or more of these possibly lifesaving streetwise necessities.